Aesthetic team will not be meeting but this weekend. 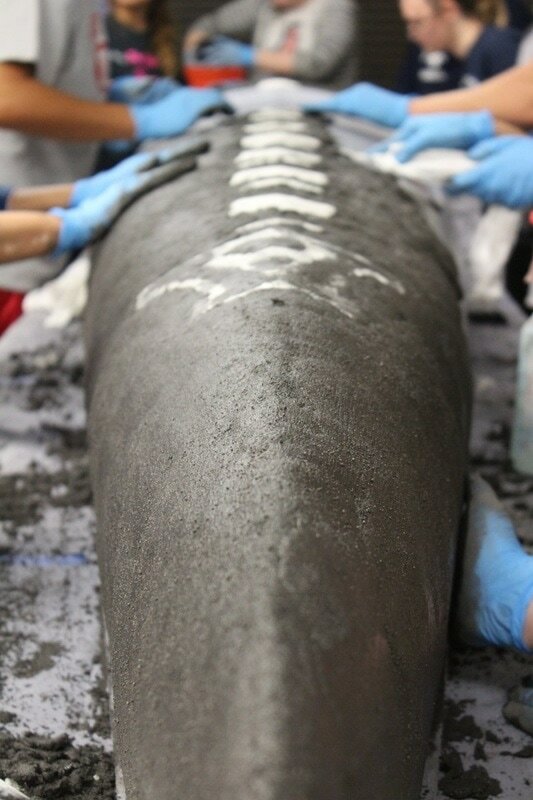 I encourage you to start thinking about the “Dia de los Muertos” theme we chose and how it can be incorporated into this year’s concrete canoe. Google images of ASCE concrete canoes to get ideas of how much creativity goes into this part of the design. All ideas are welcome. Construction team will be meeting this Saturday at 9:00 AM to finish fabricating the concrete canoe trailer (Last welding Day). We will be working with steel, so dress appropriately (pants, long sleeves, close toed shoes, long hair tied back and you will get dirty). will be meeting this Saturday at 9:00 AM to experiment with concrete mix design. will be meeting this Saturday at 9:00 AM in the civil court yard. For Saturday we need help in getting the equipment to the lake as well as people interested in rowing. 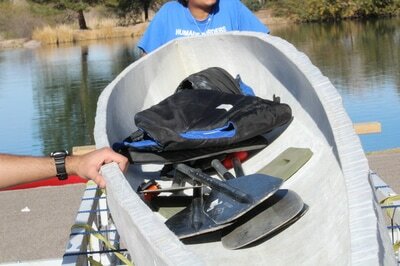 Aesthetic Design Team will be finalizing the design of the canoe and will start working on the theme for this year. Taylor will be meeting at 11:00 AM Saturday October 8th at the civil engineering building and we want to hear your ideas. I encourage you to google concrete canoe examples to see the creativity that goes into making these canoes awesome and come up with your own ideas. Construction Team/Steel Team will be meeting this Saturday October 8th at 9:00 AM to finish fabricating the concrete canoe trailer. All the material is cut and we still have lots of welding to do. If you haven’t had a chance to come to the shop this semester come join us and see what we have been doing. 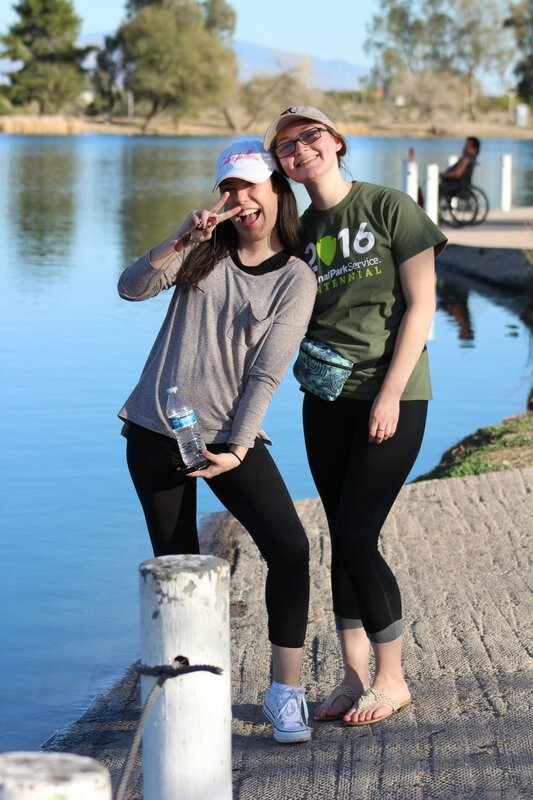 Also as a reminder, we will be working with steel, so dress appropriately (pants, long sleeves, close toed shoes, long hair tied back and you will get dirty). Concrete Mix Design Team and Row Team will not be meeting this weekend. I’ll send out an update on the next meeting. The aesthetic team had some great breakthroughs on the design and parameters of the canoe to help row team be successful. 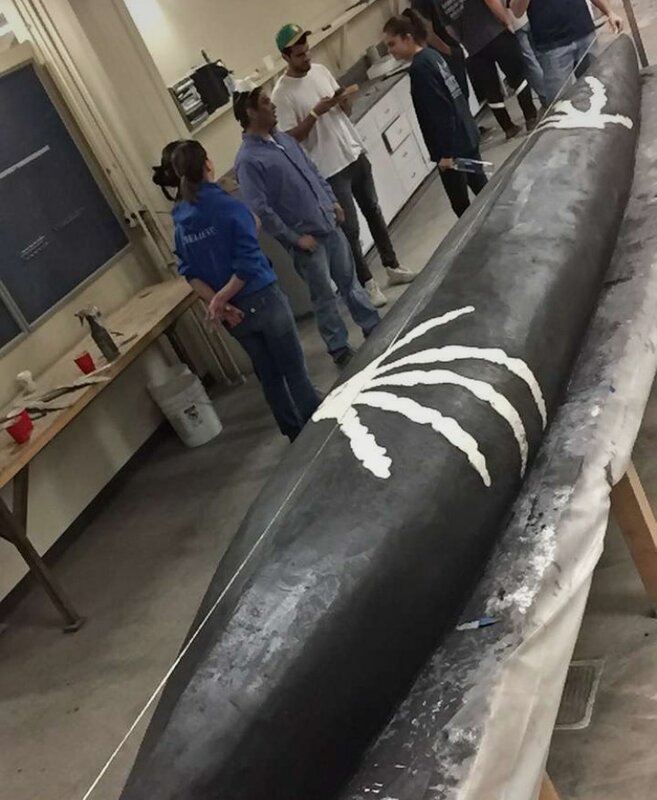 Taylor will be meeting Saturday, October 1st, at 10:00 AM in the Civil building to finalize the design details of the canoe. If you want to know more of how the canoe will look or if you have design ideas, come and help Taylor and the Aesthetic design team. She will also be adding her teams current design ideas on to the pro-lines software today and tomorrow if anyone wants to help out and learn more about the software. The construction and steel team had a great work day last week. All of the material was cut to the trailer design specifications. This Saturday, October 1st, Austin (Steel Bridge Project Manager) and I will meet at 9:00 AM to start welding and fabricating in the ASCE workshop. If you have never worked with steel fabrication don’t miss out on this work day. We will teach you everything you need to know. Also as a reminder, we will be cutting and welding steel, so dress appropriately (pants, long sleeves, close toed shoes, long hair tied back and you will get dirty). The Concrete mix team will meet Saturday, October 1st, at 11:00 AM in the ASCE workshop. Lissette will finalize designing the baseline concrete mix and start mixing samples for analysis. 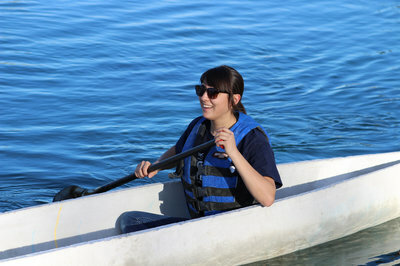 You will be getting your hands dirty, so please come prepared to have fun and learn what makes a concrete canoe float! The rowing team will have the first practice of the year this Saturday, October 1st, at Silverbell Lake at 1:00. Matt will be at the CE building at 12:30 to pick up the trailer and canoes. For those that need directions to the lake, you can follow him from civil. Everybody should wear swimwear or clothes that can get wet because yes you will all be getting wet. It is also advised to wear water shoes/sandals. 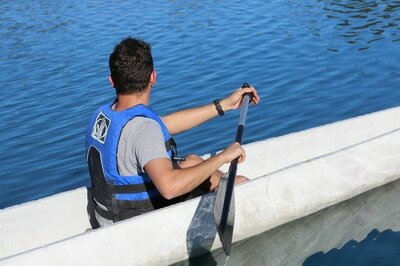 More will be explained at the lake but we will be getting everybody in the canoes to get a feel for rowing. Everyone is welcome regardless of your rowing experience. Matt will help you get ready!! It will be a lot of fun!! !